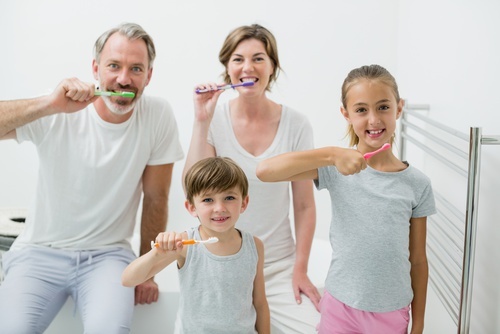 Dr. Pasco Scarpella and his Dental Team will provide full-service dental treatment including crowns, implants, porcelain veneers, cosmetic dentistry, dentures, bridges, whitenings, cleanings and tooth restorations. Other offers include same day emergency treatment, same day new patient exams, and flexible payment options. Dr. Scarpella has National Board Certification, as well as Central Regional Board Certification. 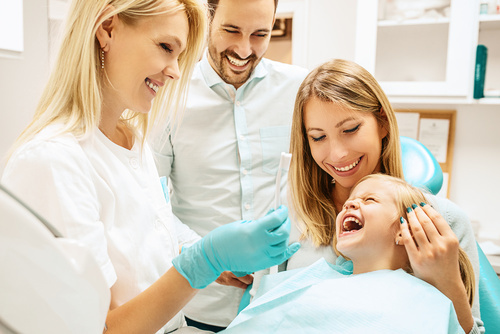 He is a member of the American Dental Association, the Colorado Dental Association, the Northeastern Colorado Dental Society, and the Academy of General Dentistry. He is also a past president of the Colorado Dental Association.